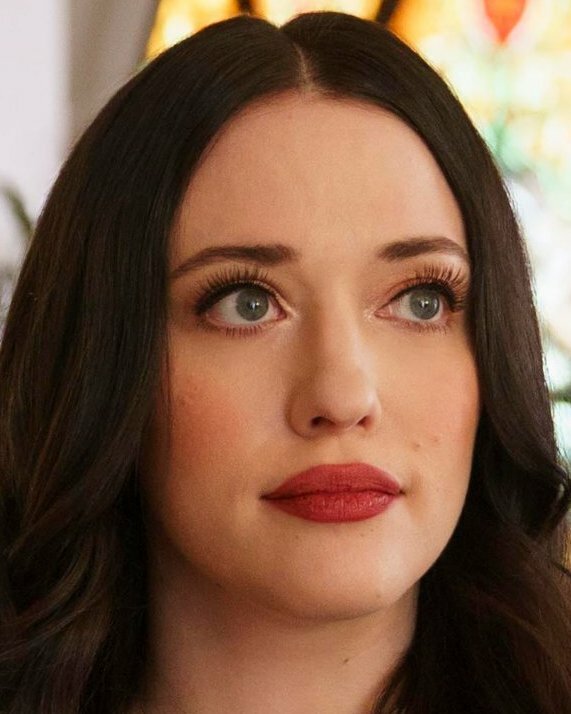 Kat Dennings is probably best known as the teenager who watched The 40-Year-Old Virgin woo her mother, played by Catherine Keener. Her wide range has made her an up and coming face in Hollywood. Dennings starred in Charlie Bartlett, The House Bunny and Nick and Norah's Infinite Playlist.